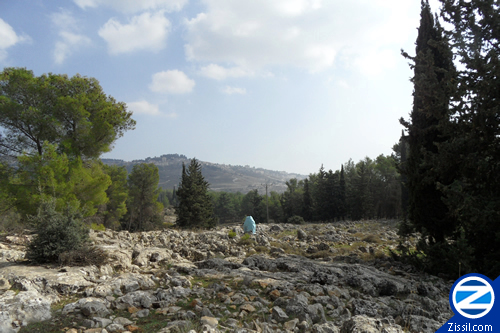 00001097-tomb-rav-yeva-sabba-baal-shem-tov-forest.jpg‎ (500 × 333 pixels, file size: 152 KB, MIME type: image/jpeg). This image is also available in a larger size without the logo. To use any of the Zissil photo stock images and pictures for print media please contact us. Tomb of Rav Yeva Saba DeMishpatim in midst of the Baal Shem Tov forest of Ein Zetim. Rav Yeva Saba is described by Rebbe Shimon in the Zohar as the 'Supernal Lion'.